As our team was busy with traveling in May, we unearth two segments from our archives for today’s episode. June 4th marks the anniversary of the Tiananmen Square protests of 1989. Nearly three decades later, in 2017, protest leaders of Tiananmen advised a young Joshua Wong in Hong Kong as he sat in jail. Loa’s reporter Kathy Triệu was fortunate to interview Wong, one of the leaders of the Umbrella Movement, before he was jailed. This On the Record aired in August 2016. In Solitary Envoi, we re-visit a reading and interpretation of Tổ Quốc Gọi Tên, a poem about one’s love for the motherland. This segment is produced by Quyên Ngô and originally aired on our very first episode. We bring you the last of our series about the 2018 Internet Freedom Festival in Valencia, Spain. A gathering of technologists, activists, journalists, and civil society actors, the IFF brought together over 1,200 people from 130 countries for one week, March 5th to the 9th. This year’s attendees made up the most diverse edition to date. Quyên Ngô talks to Melanio Escobar of Humano Derecho Radio Estacion of Venezuela. Kathy Triệu brings us a conversation with Gaba Rodriguez about building feminist infrastructure. Loa was one of the many partners of the 2018 Internet Freedom Festival in Valencia, Spain. A gathering of technologists, activists, journalists, civil society actors, the IFF brought together over 1,200 people from 130 countries for one week, March 5-9. This year’s attendees made up the most diverse edition to date. As part of a special Loa series, we present to you some of the voices of the IFF. In our last modern refugee story, Loa’s Kathy Triệu shared with us how Thủy Nguyễn, a savvy millennial, fled persecution in Việt Nam for freedom in the United States. This time, Kathy is back with another modern refugee story -- one that chronicles the journey of two strong-willed Vietnamese mothers, Trần Thì Lụa and Trần Thì Thanh Loan. They recount for us, how several attempts to flee Việt Nam for Australia led them instead to an immigration detention center in Indonesia. Are you behind on the news? No worries. Loa's Nhụy Nguyễn has gathered a list of some of the headlines you may have missed. Jade has been used for more than 7000 years. It has a special meaning throughout Asia. Not only is it an artistic expression, it is also a recurring symbol in religion, philosophy and literature. In this week’s Vietnamism, Tiffany Lý explores the significance of the jade bracelet in Việt Nam and explains how to choose the perfect one for you. A Vietnamese educator who has been prevented from teaching, now finds the last part of his identity stripped from him: His Vietnamese citizenship. Professor Phạm Minh Hoàng learned out of the blue earlier this month that Việt Nam’s president had decided to take away his citizenship. 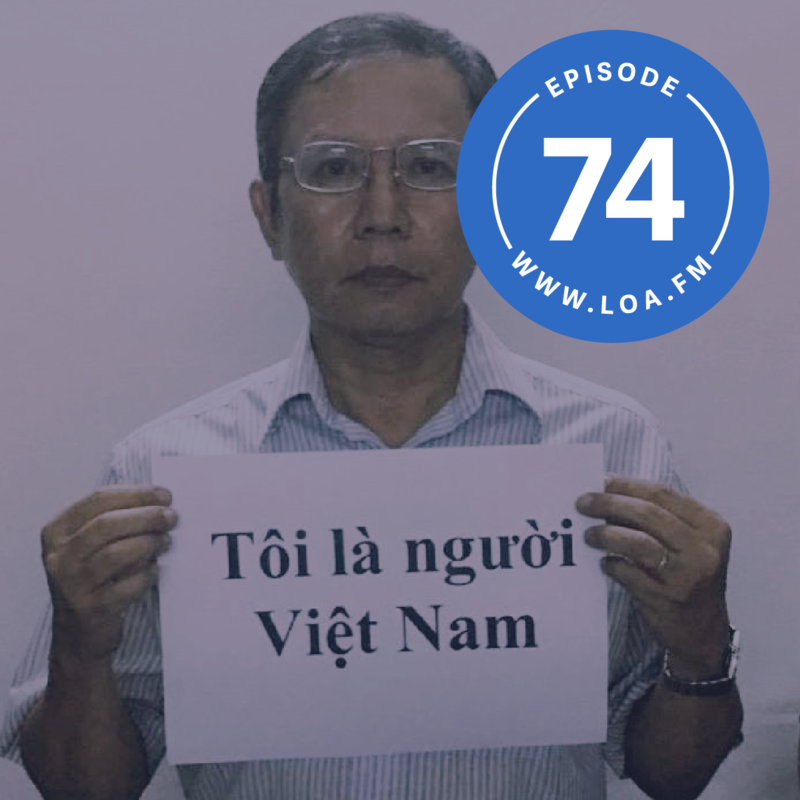 The 62-year-old is a prominent blogger who writes about human rights, social justice, and corruption in Việt Nam. He’s a member of the pro-democracy party Việt Tân -- Loa is a project of Việt Tân. Hoàng, who holds dual French-Vietnamese citizenship, is now at risk of being exiled to France at any moment. 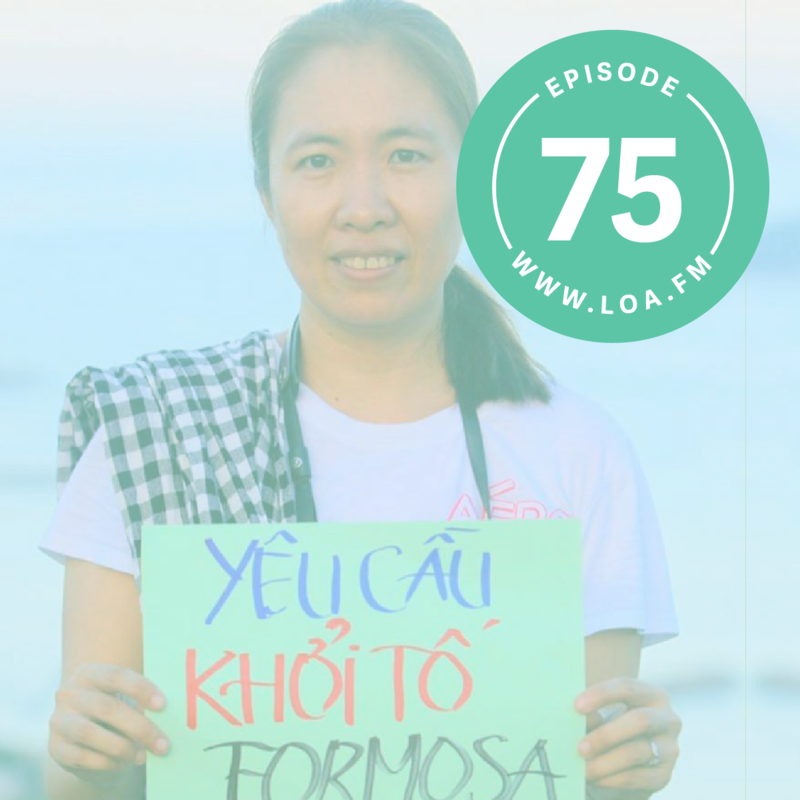 In this episode, he goes On The Record from Sài Gòn with Loa’s contributing reporter Lilly Nguyễn.